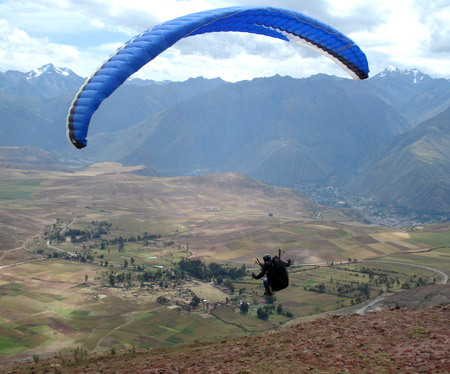 FLY ADVENTURE Paragliding Trips and Tours Peru – Visit us in Peru! Wish to travel and discover new places to fly? Why not take a Paragliding Tour with Fly Adventure! There are some great places to visit in Peru for sightseeing and flying, we offer Tours for every pilot to enjoy! 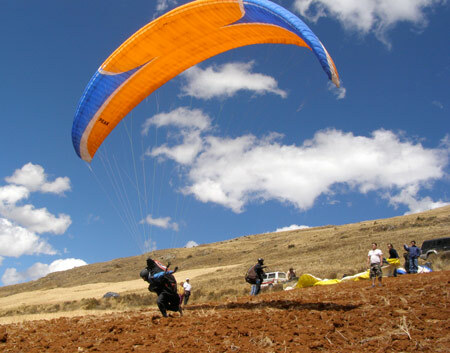 We also organise Paragliding Tours in Peru for groups of Pilots who wish to enjoy a sightseeing and paragliding holiday. All tours include transport, accommodation, and a qualified English speaking Instructor. Lima and Miraflores – City tour of Lima and costal flying in Miraflores. 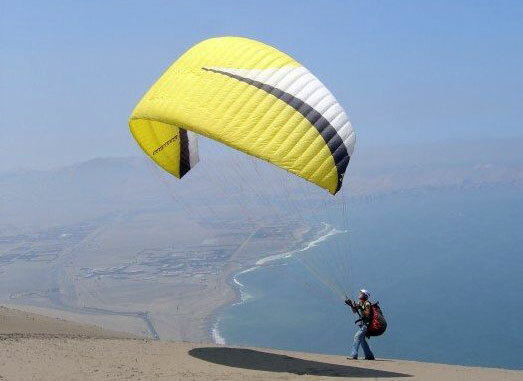 Pachacamac – Tour of the famous ruins and thermal/dynamic flying in Pachacamac. Chincha – Costal flying along the cliffs of Chincha. 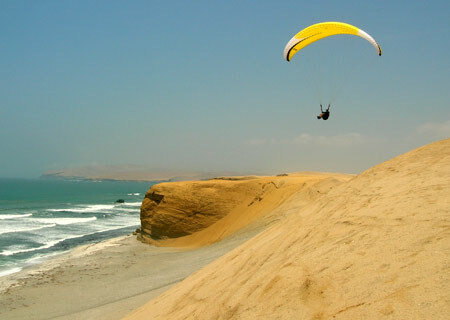 Paracas – Tour of the Ballestas Islands and costal flying in the Paracas natural reserve. Pasamayo - Costal flying in the 400 m. high sand dunes. Nazca – Plane flight of the Nazca Lines. 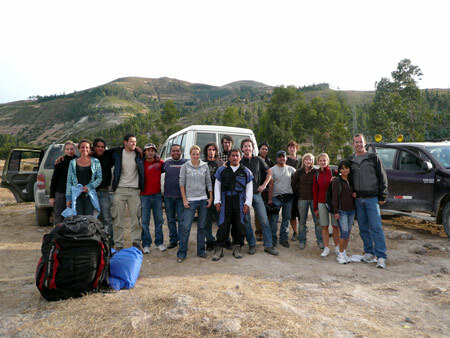 Cusco - City tour of Cusco, 2 day trip to Machu Picchu and flying in the Sacred Valley. Contact us for more information about our Paragliding Tours!